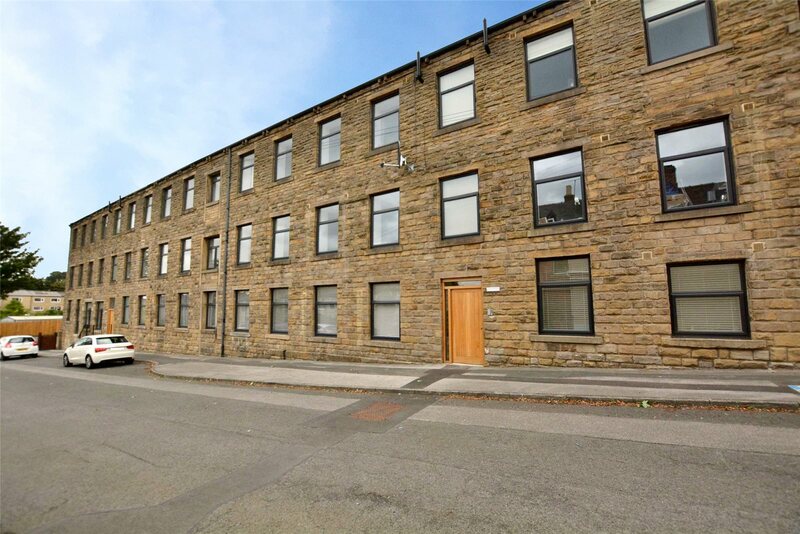 These stylish Pudsey apartments are not to be missed. 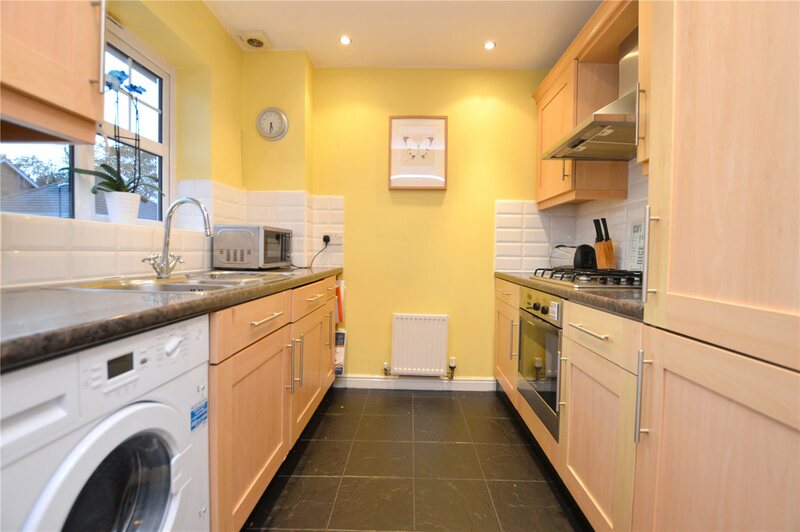 There has been a lot of demand in the Pudsey area this year and we can see why. 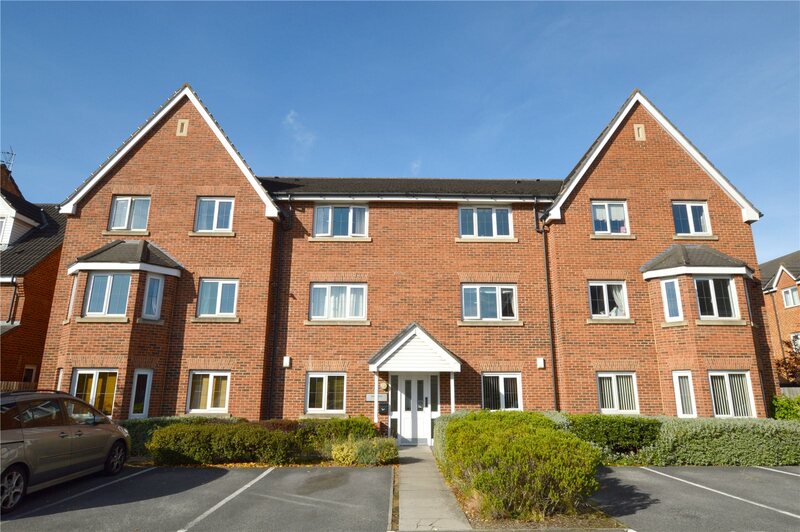 Pudsey has great local amenities, in a great location with a thriving community. What's not to love. 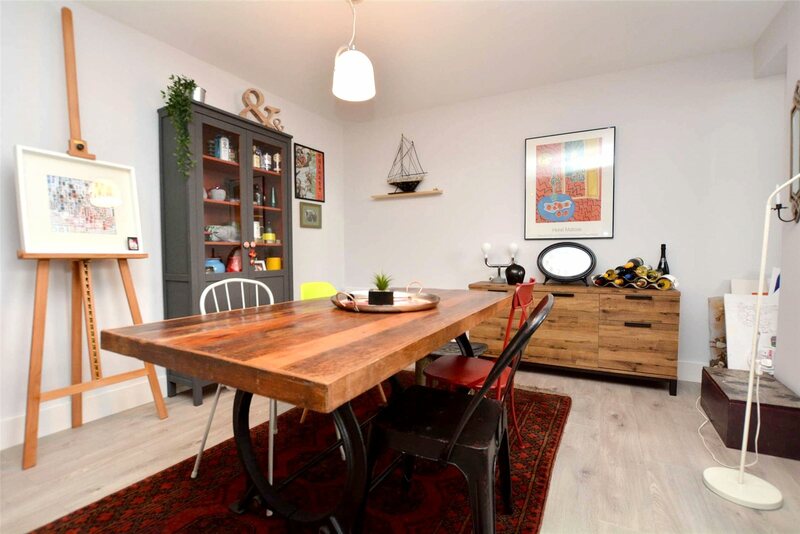 This apartment is modern, spacious and has some lovely far reaching views of a local green. 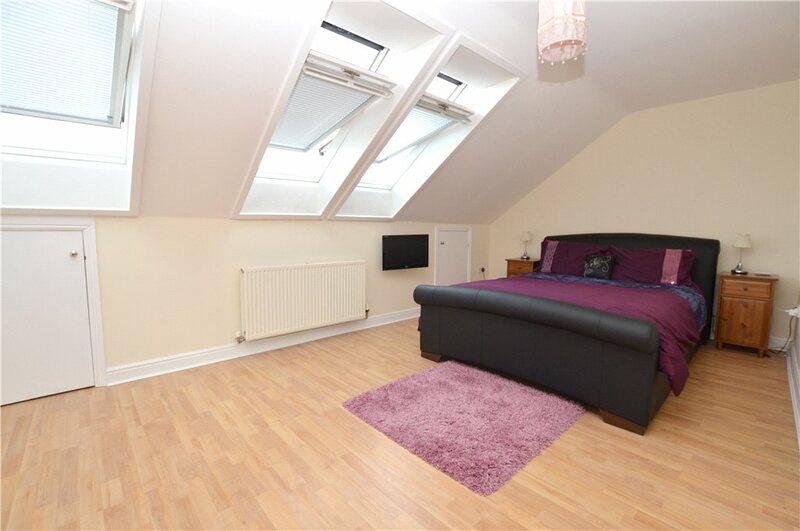 It's in a highly sought after development in Pudsey and close to local amenities. This apartment has two bedrooms, two bathrooms and the decor is brilliant. 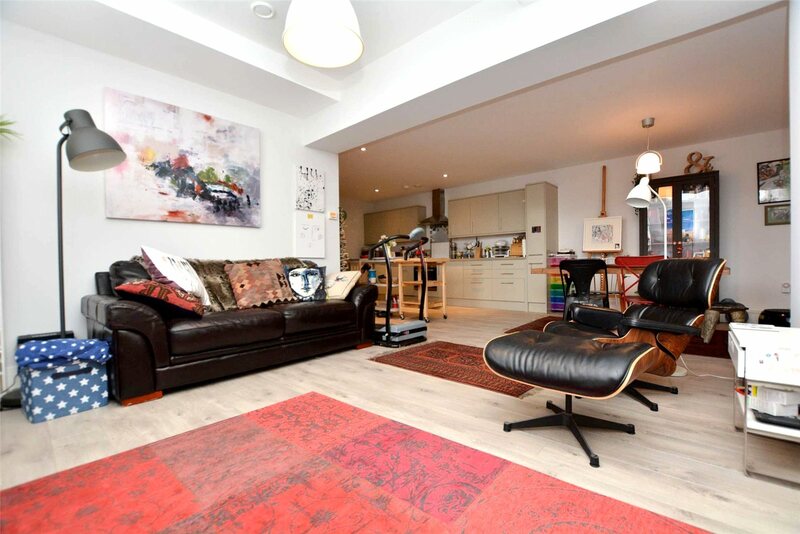 This trendy apartment could be yours to style as you please. This home would be perfect for entertaining with the open plan kitchen, dining and living area and not having to compromise on space. 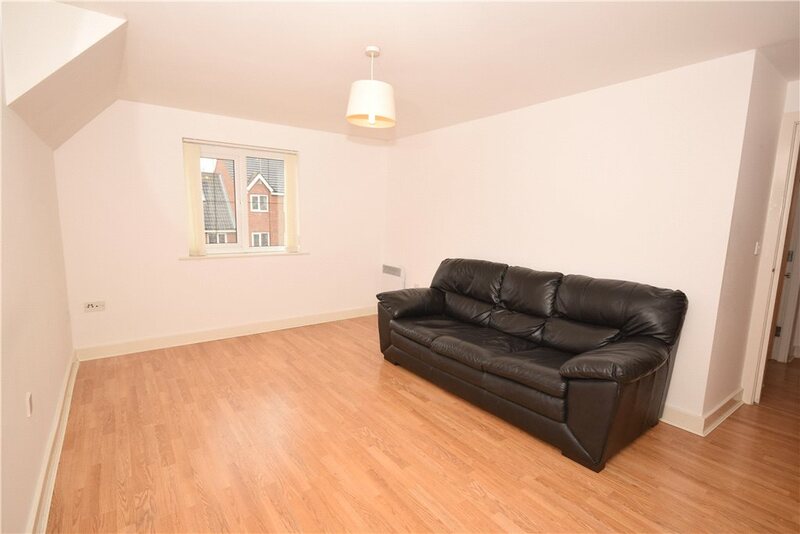 This apartment has two bedrooms and two bathrooms with no onward chain so its ready to move into now. 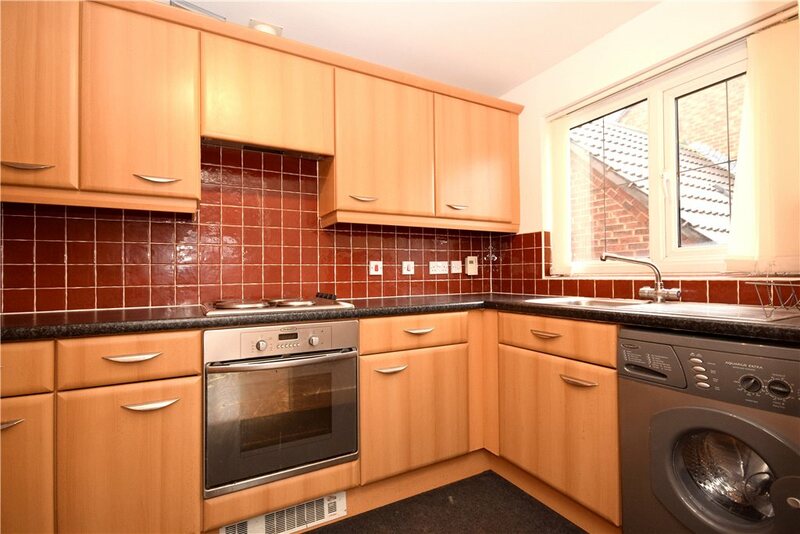 This is an ideal property for first-time buyers or as an investment property. 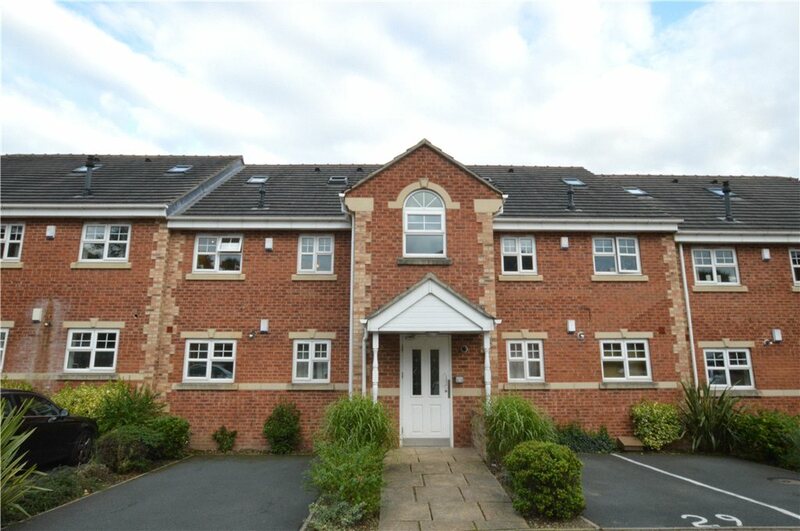 This bright two bedroom top floor apartment is in a sought after development close to Farsley local amenities.